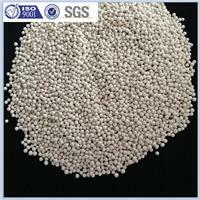 NAIKE 3A Molecular Sieve is an alkali metal alumino-silicate; it is the potassium form of the type A crystal structure. Type 3A has an effective pore opening of about 3 angstroms (0.3nm). 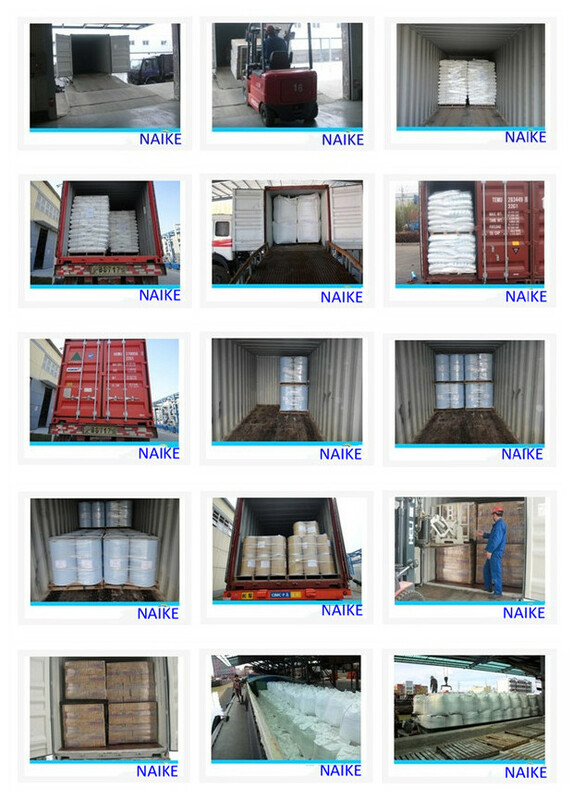 NAIKE 3A Molecular Sieve is an alkali metal alumino-silicate; it is the potassium form of the type A crystal structure. Type 3A has an effective pore opening of about 3 angstroms (0.3nm). This is large enough to allow in moisture, but excludes molecules such as unsaturated hydrocarbons which can potentially form polymers; and this maximises lifetime when dehydrating such molecules. Static, (non-regenerative) dehydration of insulating glass units, whether air filled or gas-filled. 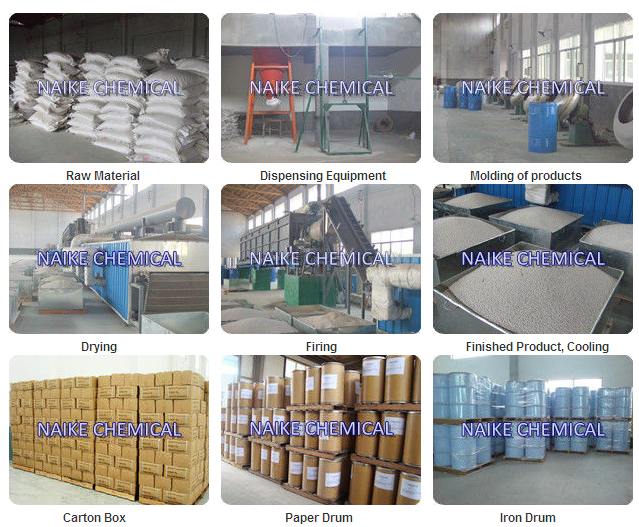 NAIKE 3A molecular sieve can be regenerated by either heating in the case of thermal swing processes; or by lowering the pressure in the case of pressure swing processes. 3A Molecular sieve are available in beads of 1-2 mm, (10x18 mesh) 2-3 mm, (8x12 mesh) , 2.5-5 mm, (4x8 mesh) and as powder, and in pellet 1.6”, 3.2”.